Total Guitar - 05.2019 » Download PDF magazines - Magazines Commumity! 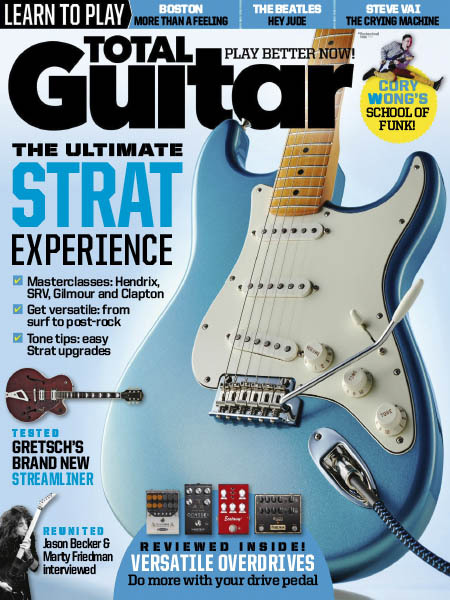 Total Guitar is Europe's best-selling guitar magazine. Every month we feature interviews with the biggest names and hottest new acts in guitar land, plus Guest Lessons from the stars. Finally, our Rocked & Rated section is the place to go for reviews, round-ups and help setting up your guitars and gear.